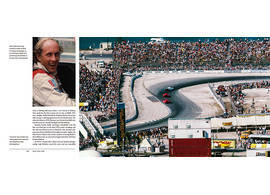 The product "IMSA 1969-1989" was successfully added to your wishlist. In this behind the scenes book, Mitch Bishop and Mark Raffauf tell the inside story of how IMSA became a global powerhouse in just a few short years. 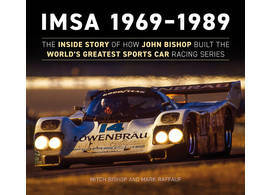 It covers John Bishop's early life, his years at the SCCA and tells the story of how IMSA grew from humble beginnings in 1969 into the Camel GT Series, a circuit that became the most popular form of professional sports car racing in the world. 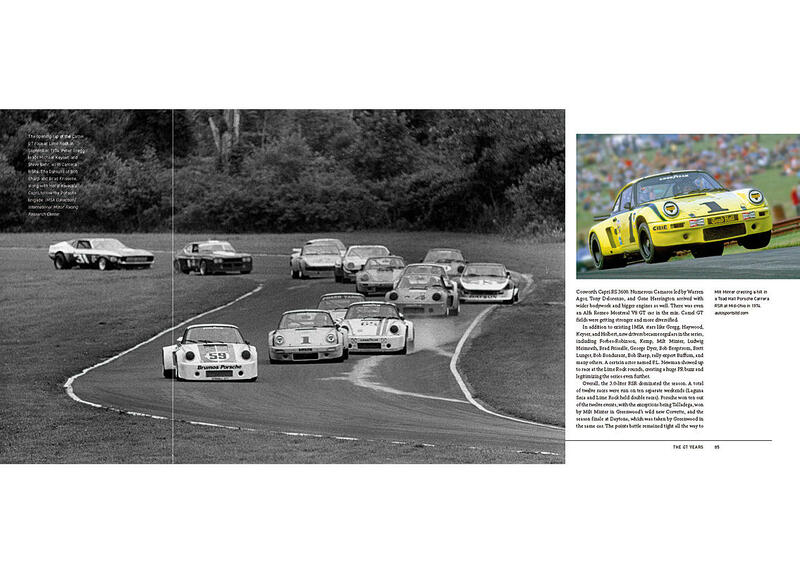 Interviews with many of the top drivers, team owners, car builders and others from the era helped shape this book, which also includes hundreds of never-before-published photos. The first twenty years of IMSA's history deliver fascinating stories of vision, innovation, common sense leadership and overcoming personal tragedy. Bishop and IMSA left an enormous imprint on the racing world and changed thousands of lives. 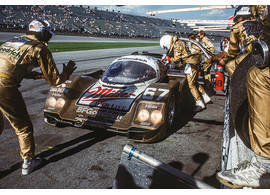 Authors Mitch Bishop and Mark Raffauf. 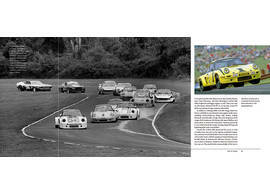 384 pages, more than 300 photos, English text.